The 2015 Chardonnay Eastside, from a vineyard owned by Ulises Valdez and planted with a suitcase clone from one of the Montrachet holdings in Burgundy, comes across with great ripeness (15.4% natural alcohol) compared to the 15.8% of the UV-SL. 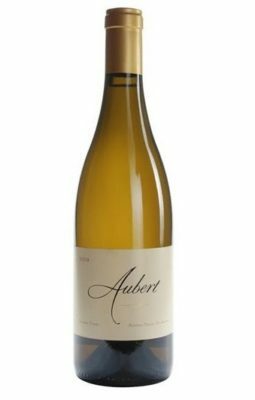 With loads of orange skin, buttered citrus, smoked hazelnuts and green apples, fabulous concentration and amazing minerality, this is another compelling Chardonnay from the genius of Mark Aubert that should drink well for a decade or more. Drink: 2016-2026.